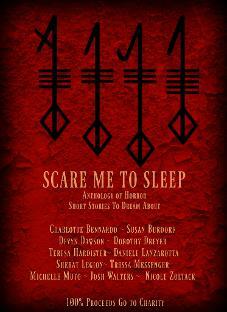 Eleven bestselling and award winning authors bring you twelve short stories to creep you out. Stories to keep you guessing with their psychological torment and some that have just enough blood to make you keep the lights on at night. The best part is 100% of the proceeds will go to charity!